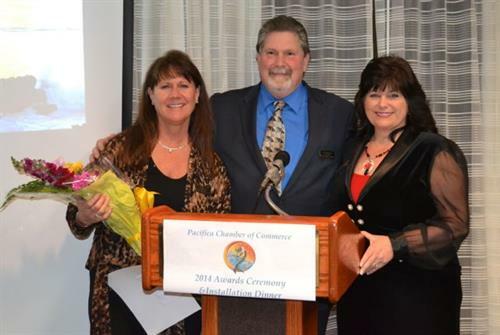 A family owned and operated busines dedicated to customer service and satisfaction. specializing in tires, brakes and suspensions. 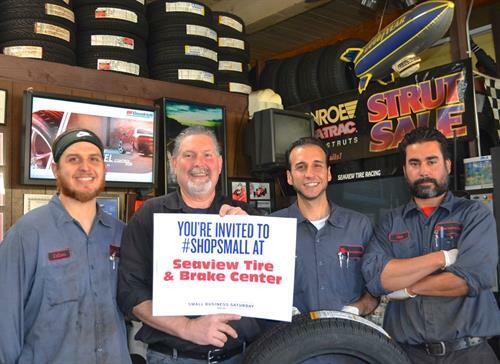 Seaview Tire & Brake Center also offer a wide range of tire sales and rims. Over 55 years of quality service! Over 50 years of Flat-Out Great Performance! 15 minutes south of San Francisco, in Pacifica, off the Pacifc Manor Drive off ramp and right on Pacifc Manor Drive West. One block from the beautiful Pacific Ocean!